Elote Corn | Corn season is here! Corn is never better than right now. I love sweet fresh corn on the grill with charred crispy kernels. I especially love the versatility of corn. Grill it, shuck it for salads or dips, or toss it into your favorite cornbread recipe. And, don’t get me started about cornbread. I know it’s a huge debate but I like my cornbread sweet. Give me all the cornbread. A classic way to enjoy corn on the cob is elote corn. 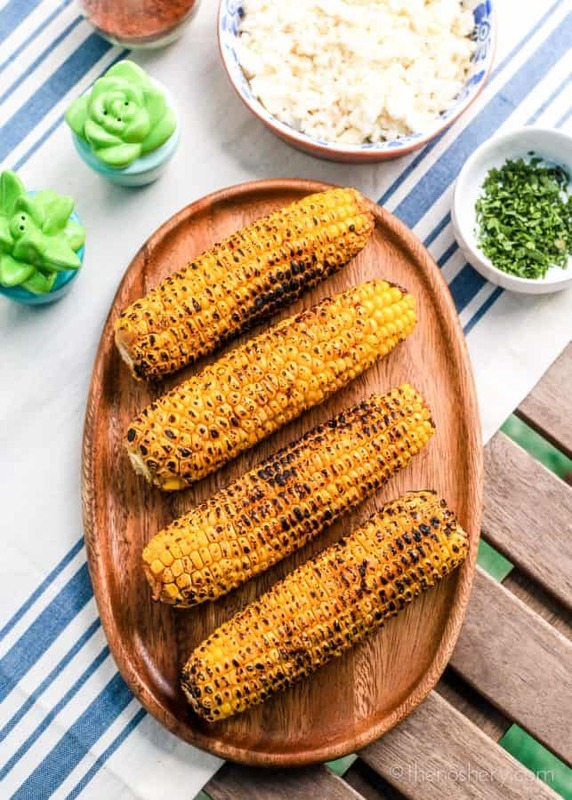 Elote corn is Mexican street corn roasted over an open grill and coated with salt, chile powder, butter, cotija, lime juice, and mayonnaise or crema fresca. It’s such a treat and perfect to accompany any barbecue spread or as a summer snack. It’s also sometimes served in a cups with all the fixings. Even though it’s messy I like mine straight off the cob. 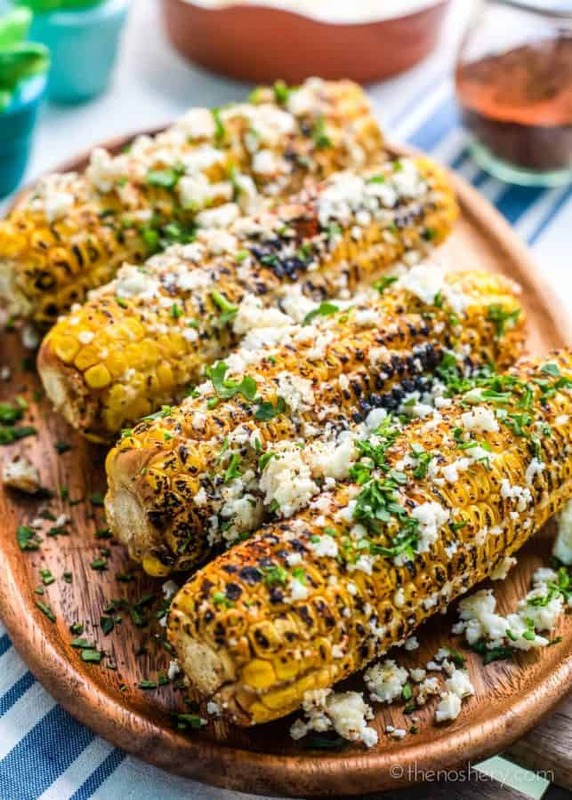 If you love flavors that are sweet, smoky, and salty you will love elote corn! Sometimes the simplest dishes are truly the best. If you are looking for more backyard bbq ideas check out some of my grilling and bbq recipes. 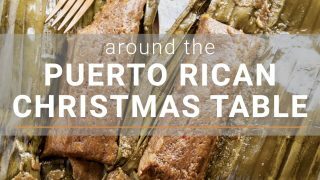 If you are looking for a full Mexican inspired meal try roasted tomatillo salsa verde, queso fundito con chorizo, spicy chorizo burger, pollo asado salad, or spicy pineapple margaritas. 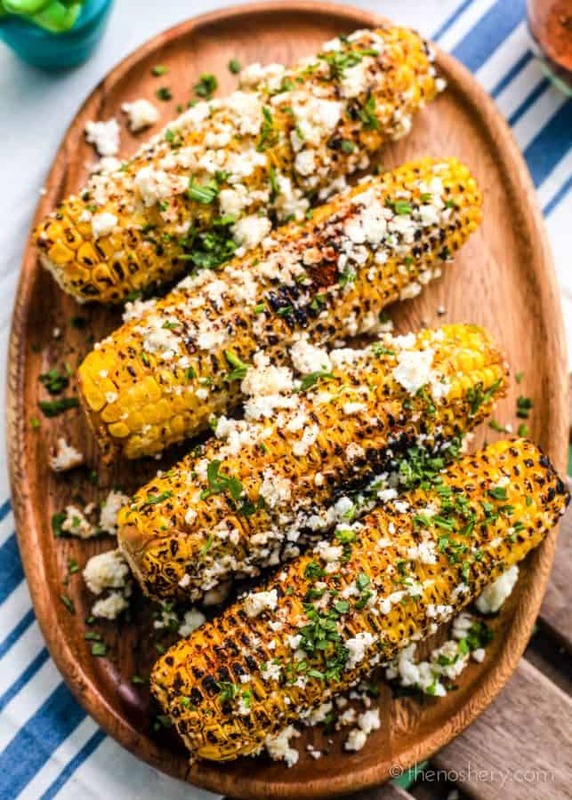 Elote corn is Mexican street corn is roasted over an open grill & coated with salt, chile powder, butter, cotija, lime juice, & mayonnaise or crema fresca. In a small bowl combine mayonnaise, sour cream, and garlic. Mix until well combined, set aside. Spread cheese crumbles on a plate, set aside. In a small bowl combine chili powder, cayenne paper, and 1 teaspoon salt, set aside. Brush grill grate with vegetable oil. Heat grill to high heat. Place corn directly on the grill. Grill corn, turning occasionally until cooked and lightly charred, about 10 minutes. Immediately brush the corn with mayonnaise mixture. Roll corn in cheese crumbles sprinkles with chili powder mixture and cilantro. Squeeze lime over corn and serve immediately. Meseidy, this looks tasty! These are absolutely mouth watering! It will quickly disappear in our house, very tasty and flavorful! This was incredible! Your mayo/sour cream/garlic mixture was perfect, as was the seasoning. I brought all of the ingredients over to a friend’s house for a barbecue and everyone dressed their own corn cobs. It was a hit! If I could only ever have corn one way for the rest of my life, elote would certainly be it, no contest. This looks delicious!